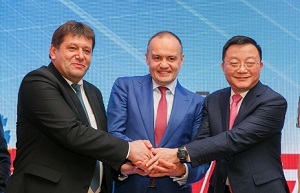 Asters acted as a legal counsel to China Machinery Engineering Corporation (CMEC), one of the largest Chinese state-owned construction and engineering companies, in connection with signing a contract with DTEK, Ukraine’s largest private power producer, for the construction of a solar power plant in Nikopol (Dnipropetrovsk Region). The project cost is estimated at EUR 230 million. The project will be financed with a combination of DTEK funds and a loan from CMEC secured by the Export Credit Agency of China. 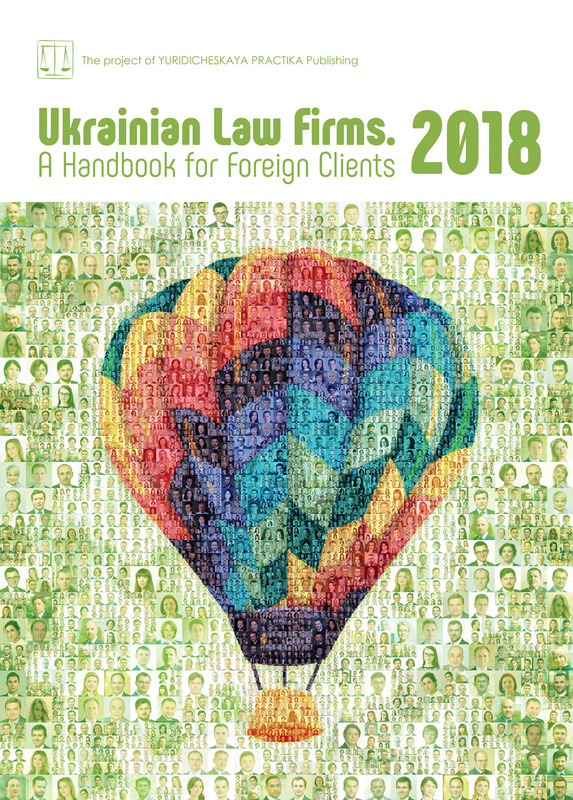 Asters’ project team included partner Yaroslav Petrov, senior associate Marta Halabala, associate Olena Sichkovska advising on the issues related to EPC agreement, partner Iryna Pokanay, counsel Gabriel Aslanian, associates Inna Bondarenko and Oleksandr Khomenko advising on the financial agreements and securities, and partner Alexey Khomyakov – on tax issues.